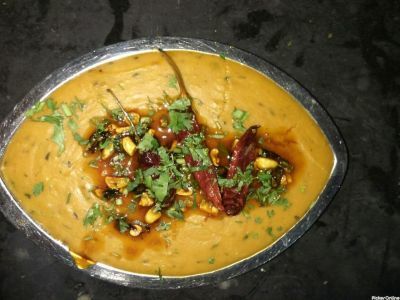 Puransingh, the name familiar to the Nagpur people when they come across name Dhaba. 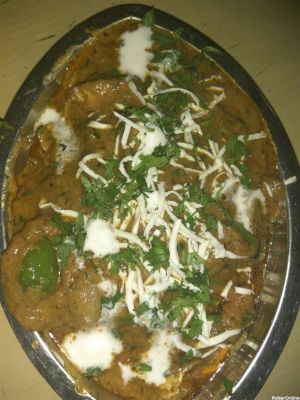 Puransingh Dhaba serving foodies & Saoji food lovers since 30 years. 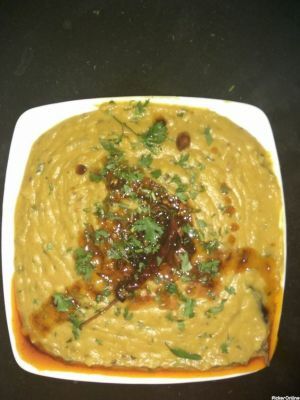 We here serve you the best Saoji dishes, Punjabi Ethinic Food Items, Maharashtrian & Indian foods. 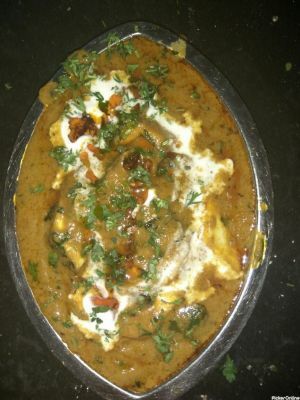 Our main USP is we have our own made-up dishes like Biscuit Roti, Masala Roti, Snack Dal, Orange Chicken, Tandoori Chicken Masala etc. & are loved by many. We have been appreciated by many celebrities & they are now our regular customers. Their visit is must whenever they come to Nagpur. Please do come & give us the opportunity to serve you. 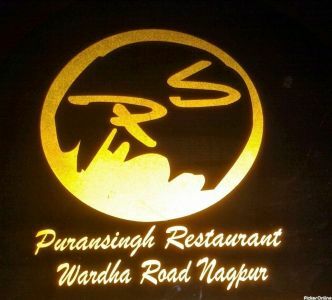 Best non-veg restaurant in Nagpur. 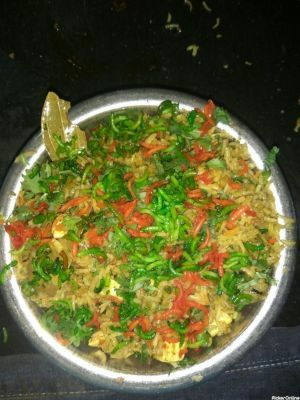 The food taste here is simply mouthwatering. Must try this restaurant .